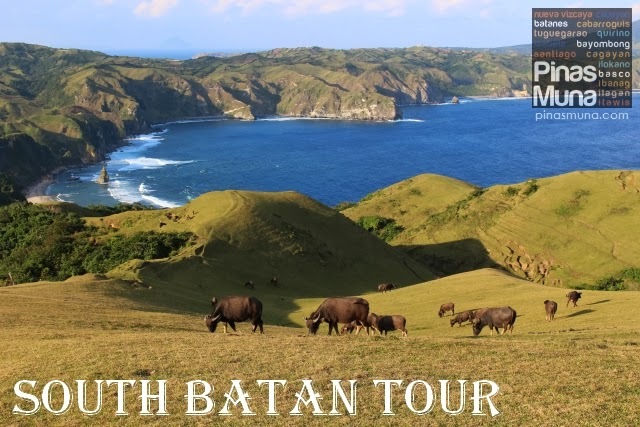 The South Batan Tour is a day-tour covering the towns of Mahatao, Ivana and Uyugan, south of the Island of Batan in Batanes. 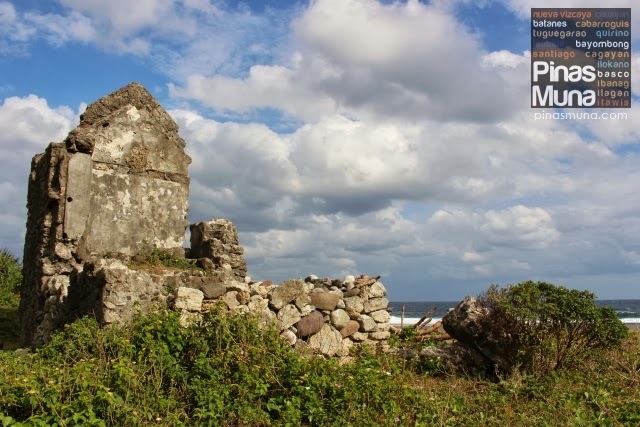 It includes both natural and man-made attractions of cultural, historical and commercial importance. 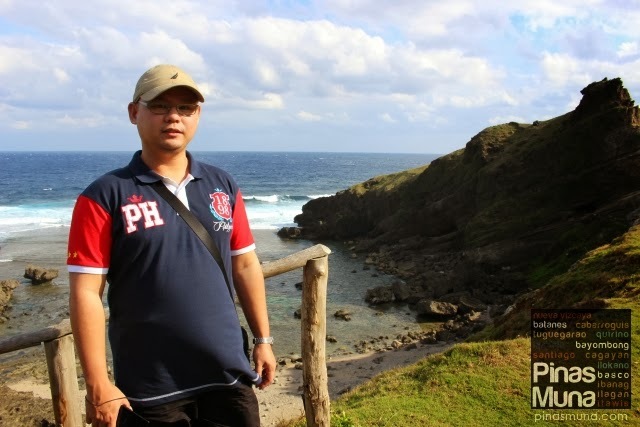 During the tour, visitors are treated with breathtaking views of rolling hills and rugged coastlines. 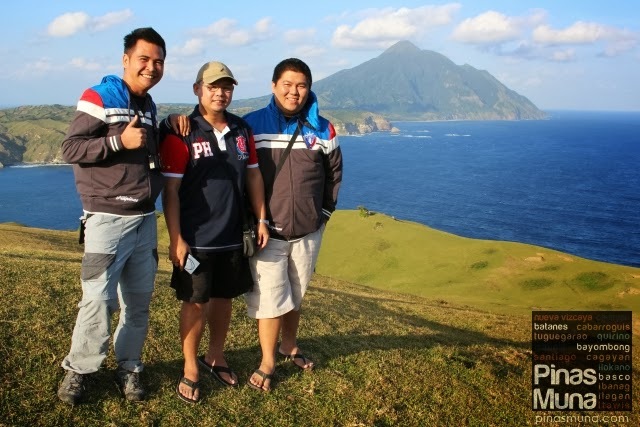 Here are the highlights of the South Batan Tour organized by Ryan Cardona of discoverbatanes.com. 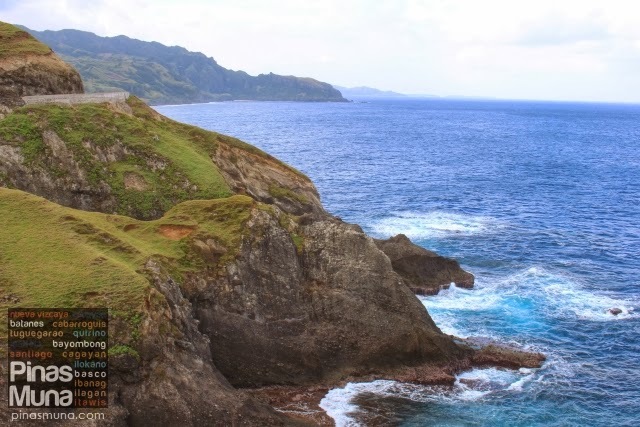 The view deck is located on the west coast of the town of Mahatao facing the West Philippine Sea. 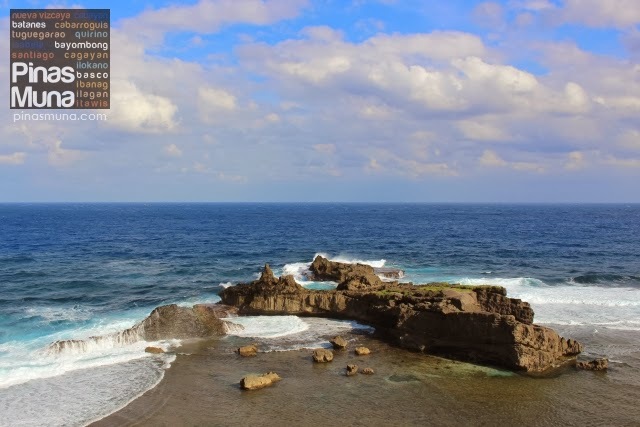 It offers a good vantage point on the island's coastline characterized by mighty waves smashing on towering cliffs. 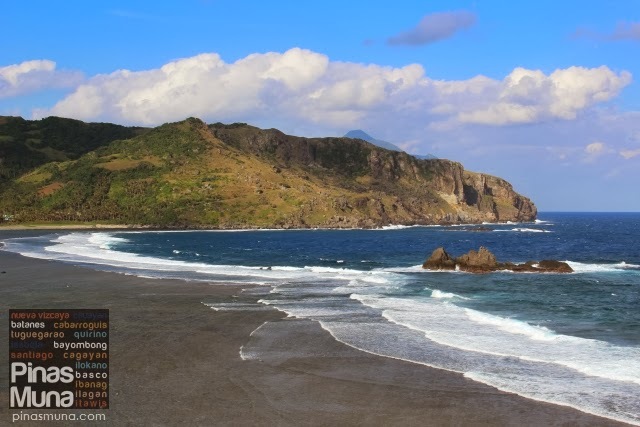 Here, one can enjoy the cool wind blowing from the sea while relaxing on the sight of the clear azure seawater. Visitors can seat on the chairs and just relax. 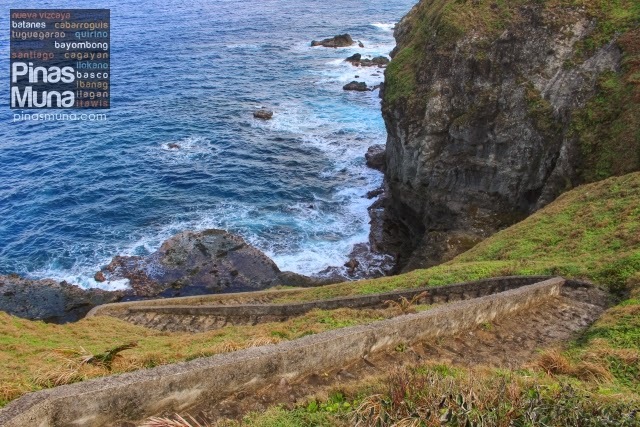 For more excitement, they can take stairs leading to the rocky shore. 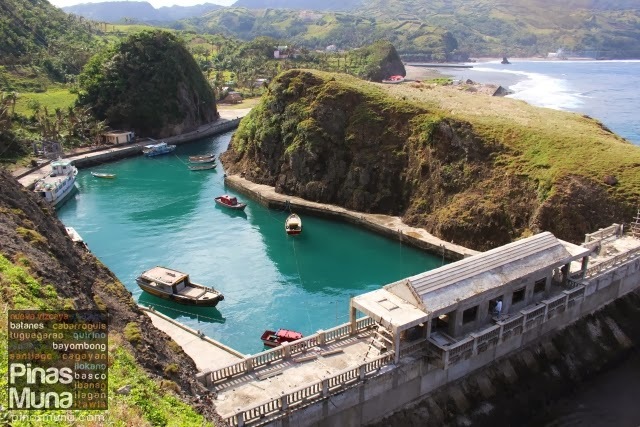 Inaugurated in 2007, the Mahatao Boat Shelter Port was built to protect fishing and passenger vessels from damage caused by unfavorable weather conditions. 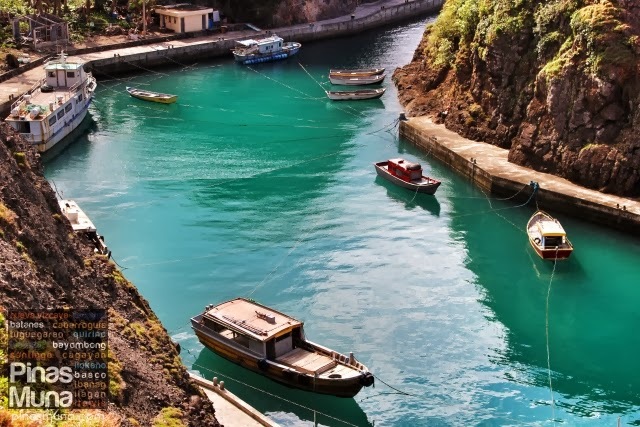 The shelter port features calm and clear turquoise water which beauty equals or even surpasses the canals of Europe. 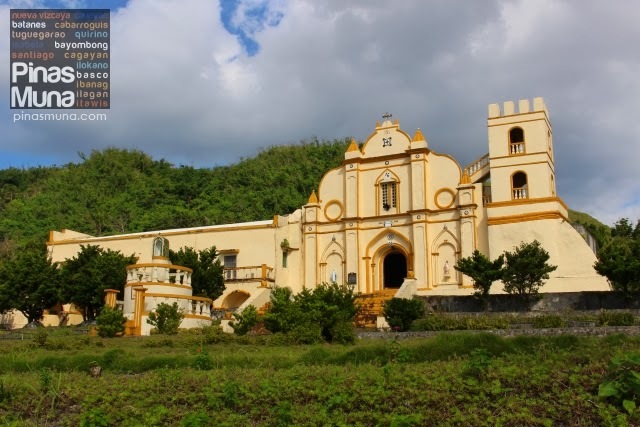 The San Carlos Borromeo Church in the town of Mahatao was built in 1787 and was declared as a national cultural treasure by the National Museum in 2001. 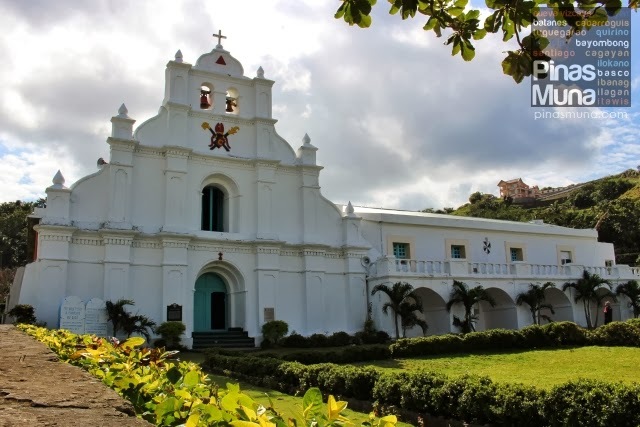 The church features a white facade with mint green doors and window frames. 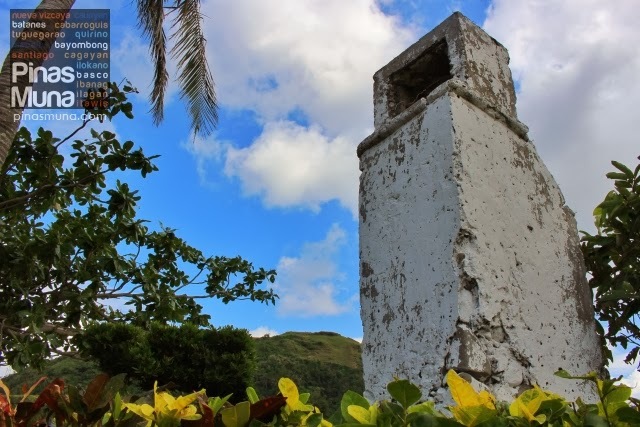 Right beside the front yard of Mahatao Church is a Spanish-era lighthouse used then to guide fishermen at night. 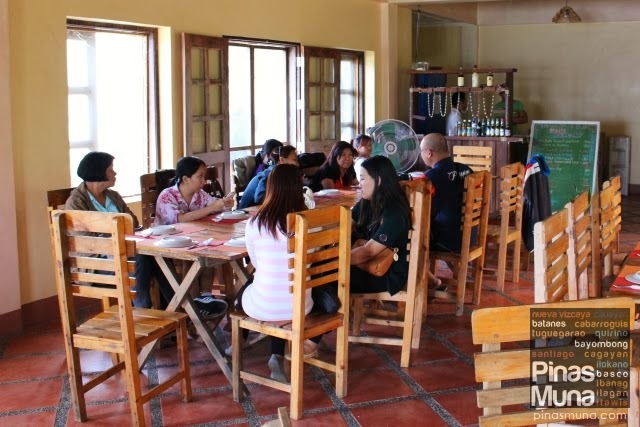 From Mahatao, we headed to the next town of Ivana for lunch. 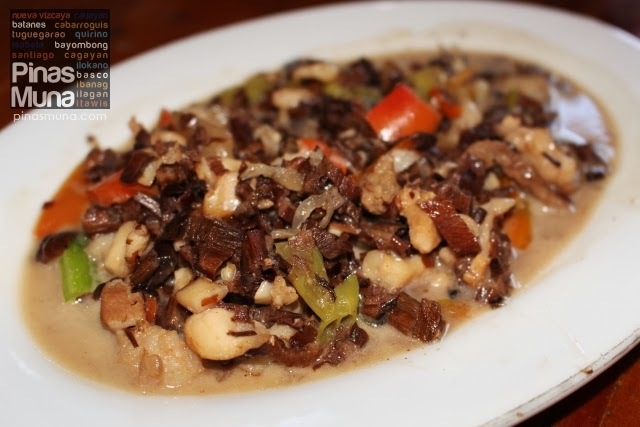 Vatang Grill & Restaurant features both traditional Ivatan dishes and all-time Filipino favorites. Our set lunch was already included in the packaged tour. After lunch, we went to the town center of Ivana and passed by this centuries old Spanish bridge that is still being used up to this date. 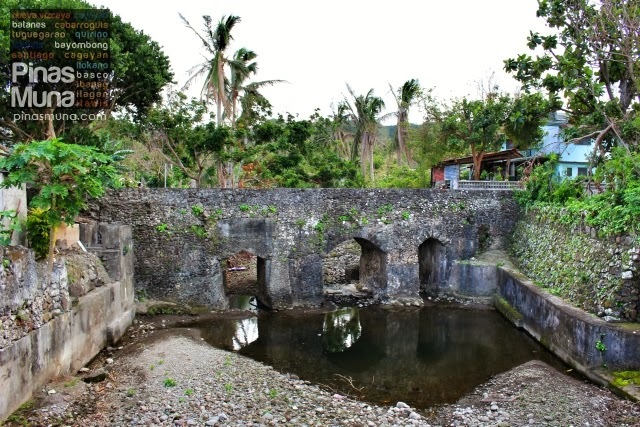 Few blocks away from the old Spanish house is the Vahay ni Dakay (House of Dakay). 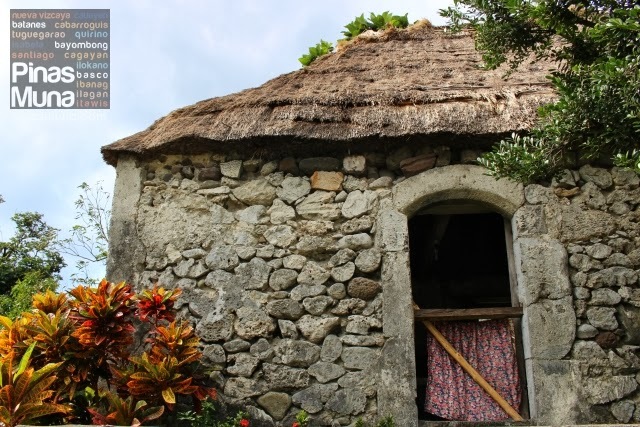 It is a perfect example of a traditional Ivatan stone house. 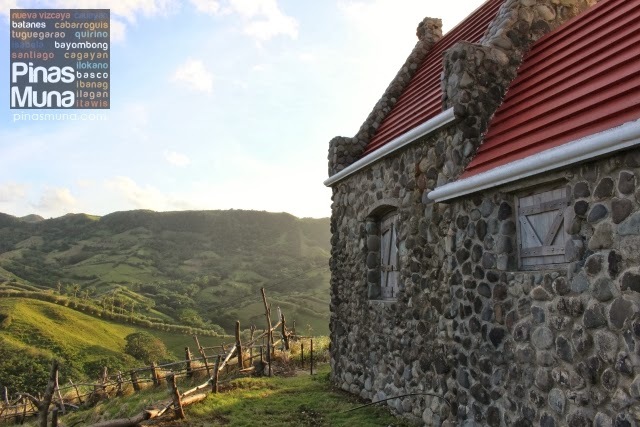 This dwelling is perhaps the most photographed stone house in Batanes. 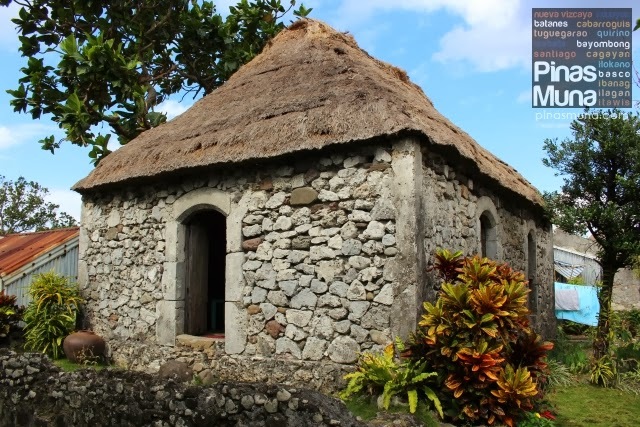 Visitors are welcome to take photos in front of the house, or even inside the house. Just ask for permission before you enter. Don't forget to remove your shoes or slippers before stepping into the house. 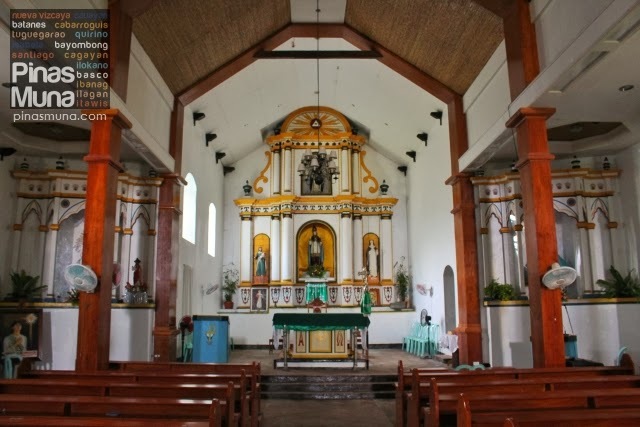 The San Jose de Obrero Church in Ivana features a vanilla-colored facade with heavy saffron linings. 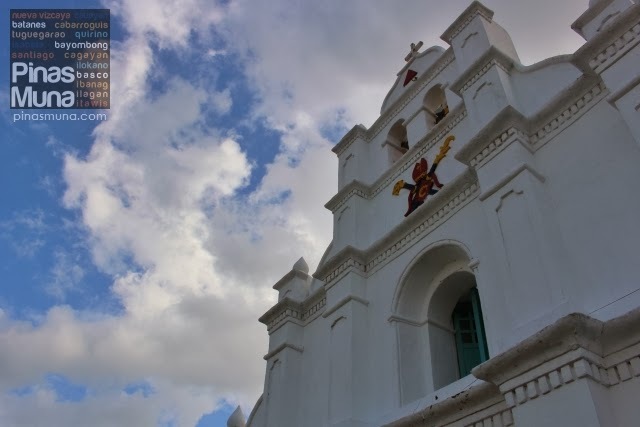 One remarkable feature of the church is the fortress-like bell tower. 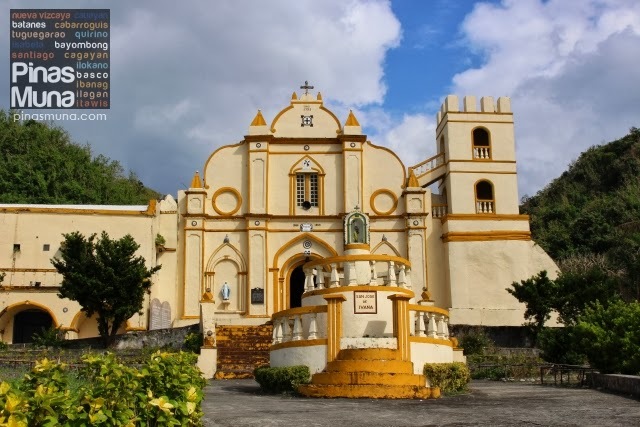 During the Spanish colonial era, the church also serves as a watch tower. 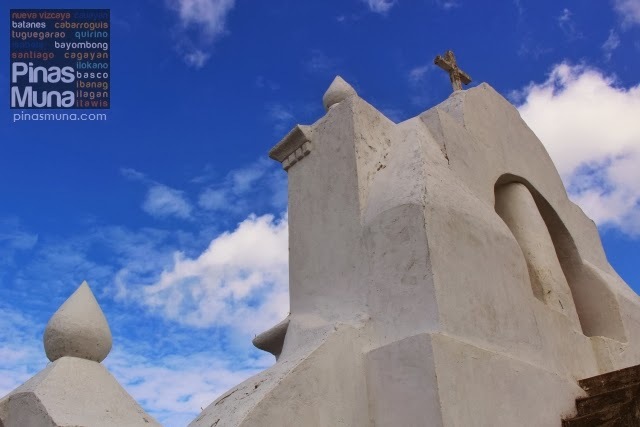 Right in front of Ivana Church is the Port of Ivana. 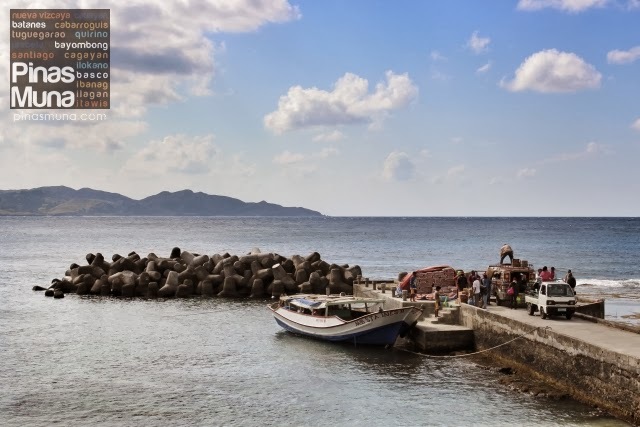 This is the jump-off point for local boats (called faluwa) transferring passengers and goods between the islands of Batan and Sabtang. Unique feature of this port is the use of tetrapods as breakwater. The breakwater minimizes the waves coming ashore making it easier to load and unload cargoes and passengers. 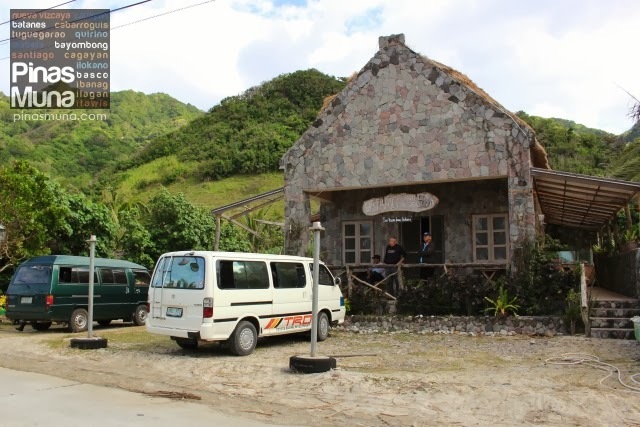 This shop is one of the most famous man-made attractions in Batanes. The structure itself looks very simple, but what makes this store unique is its business concept. The store is unmanned and solely relies on the honesty of the customers. So how does the honesty system work? Customers log down the items they consumed and their corresponding price. Exact payment is then placed inside the cash box. If customers do not have exact change, then your change is considered tip. 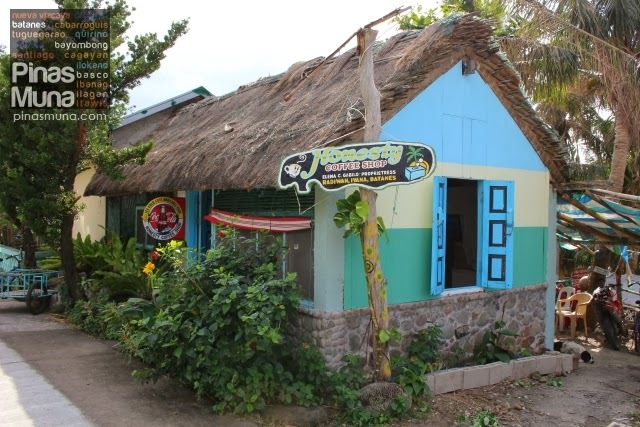 This business concept has been replicated in many housing lodges in Batanes having their own "mini honesty store." 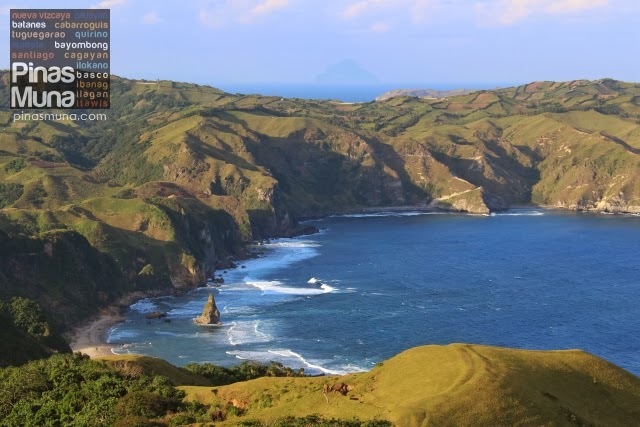 The Alapad Hills is another famous attraction in Batanes because this is where some of the scenes of the 1990s Filipino Movie "Hihintayin Kita sa Langit" were shot. 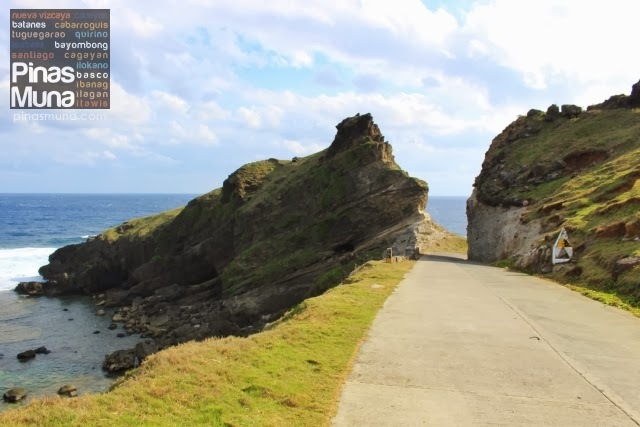 The site also offers spectacular view of the Batanes coastline dotted by magnificent rock formations and towering cliffs. 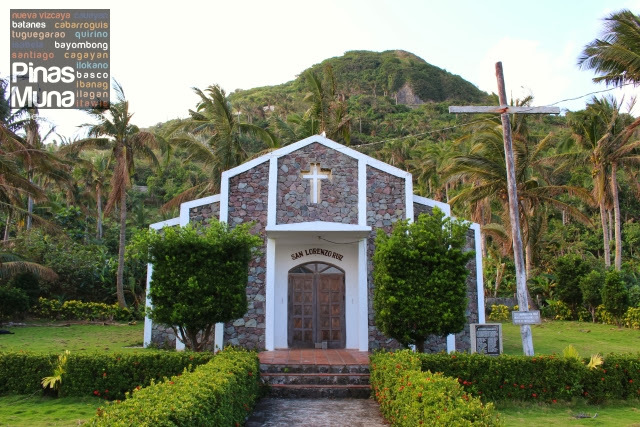 This chapel was built beside a cross marking the exact site in Imnajbu, town of Uyugan, believed to be the location of the first Catholic mass celebrated in the Batanes group of islands. 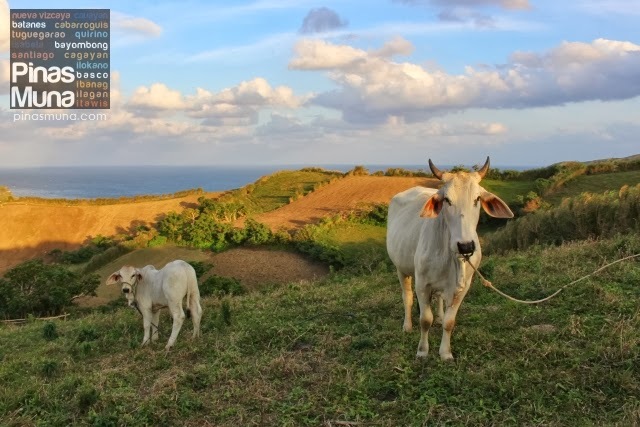 Commonly known as Marlboro Country, the Racuh a Payaman is a cluster of rolling hills on the east coast of Mahatao used by the locals to graze their cows, carabaos and goats. 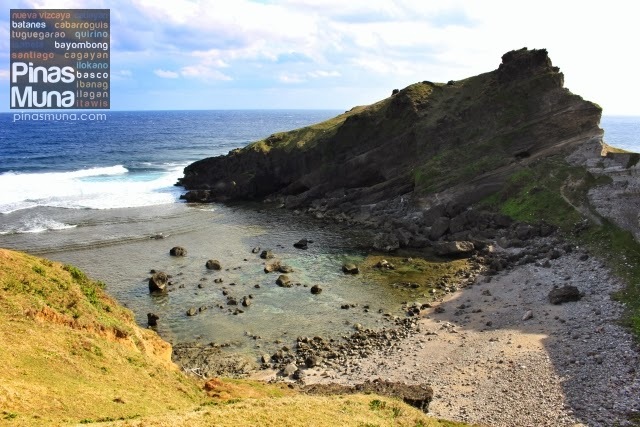 The Batanes landscape is often compared to Scotland and New Zealand. Some visitors even remark that they feel like being in the set of the movie Lord of the Rings. 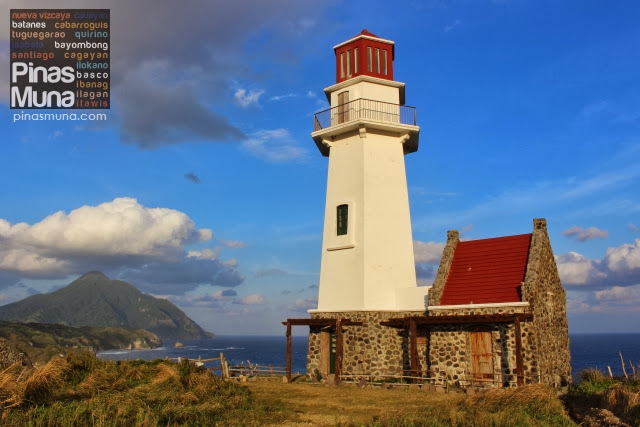 Last stop of our South Batan Tour was the Tayid Lighthouse in the town of Mahatao. 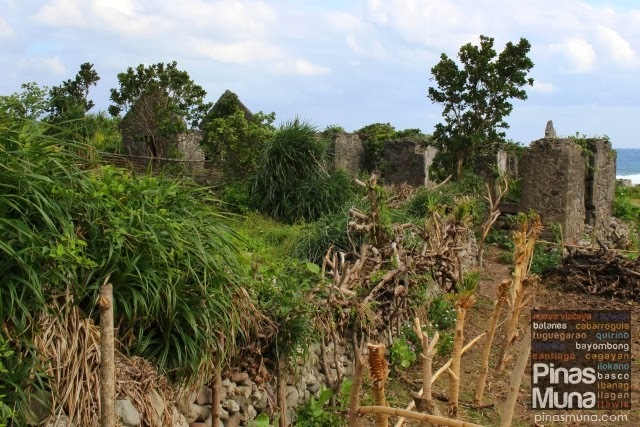 It is set in the middle of a farmland and close to the edge on a hill. From the lighthouse, one can also have a stunning view of Mt. Iraya, endless grasslands and farms, and the Racuh a Payaman at a distance. Wow! 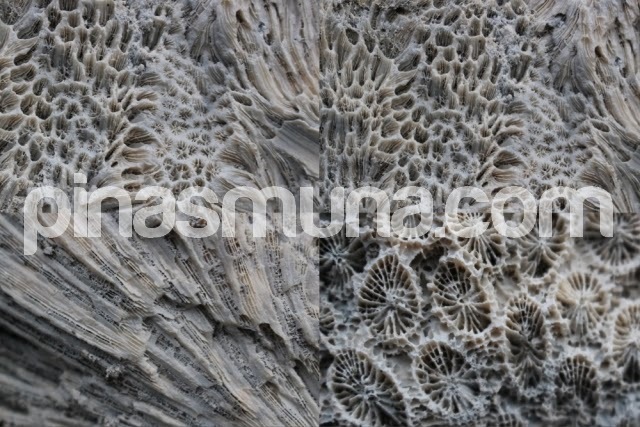 Astig ng trip na to. 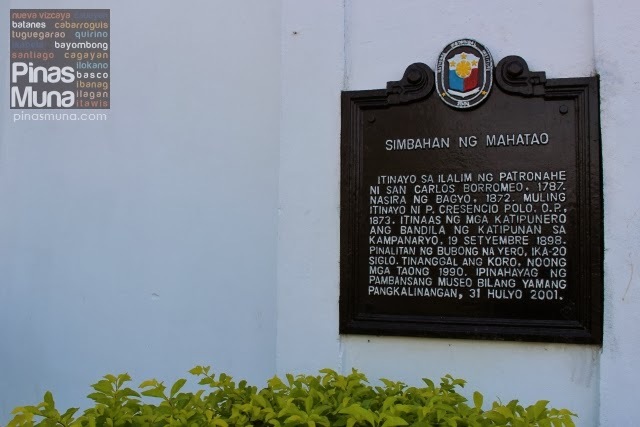 Sana makapunta din ako dito :) Ayus! ang ganda! majestic and no less a paradise? 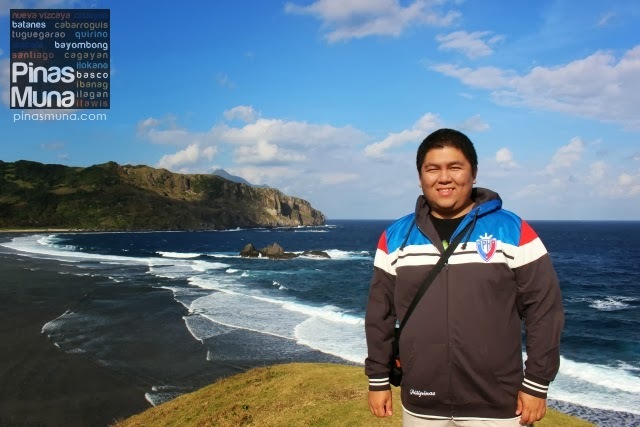 magkano naman po ang tour at ilang araw?